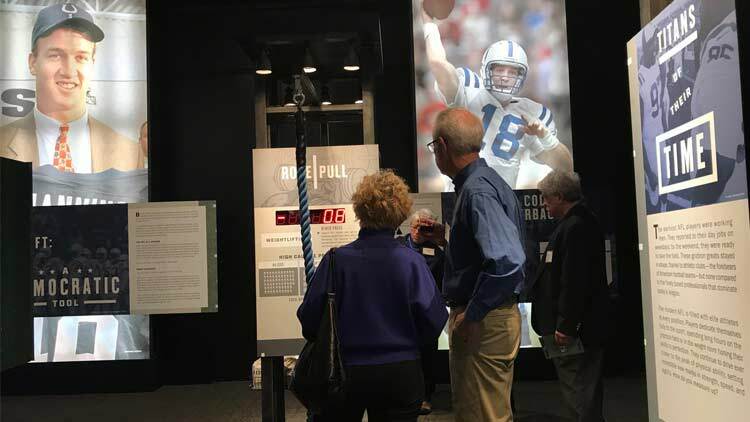 As a new era of professional football in Indiana unfolds, the Indiana Historical Society (IHS) invites guests to connect with the story of the Indianapolis Colts and how the team embodies the values, drive and heart of the city they call home. 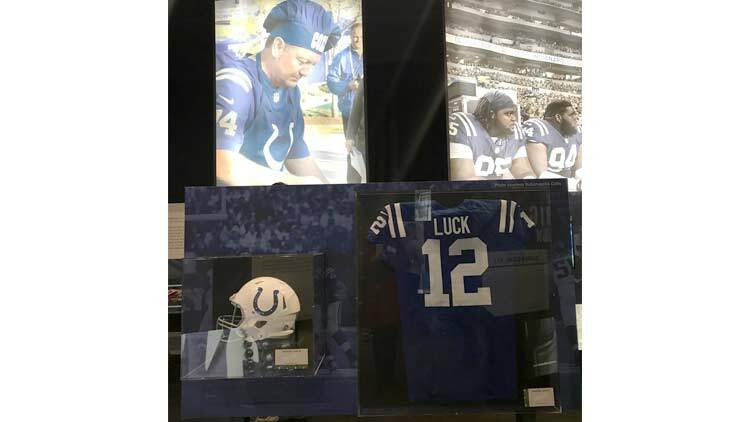 Indianapolis Colts: The Exhibit uses digital activities, original artifacts, player interviews, photographs, videos and more to celebrate the team while also exploring football's role in American culture. 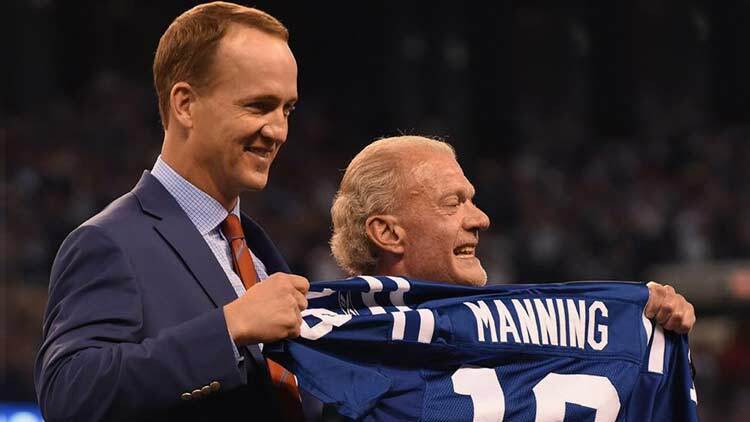 Presented by the Indianapolis Colts, the new exhibit delves into the history of American football and how it grew out of the rugby fields of English academies into the modern game loved by millions. It also examines how the Hoosier Dome and Lucas Oil Stadium helped redefine the city's image as a championship town. Digital technology allows guests to get in on the action. Visitors can make a call on a real NFL play and find out if their decision matches the actual call. Another activity lets guests scramble onto the field as mascot Blue to juke and dodge oncoming tackles with their whole body. 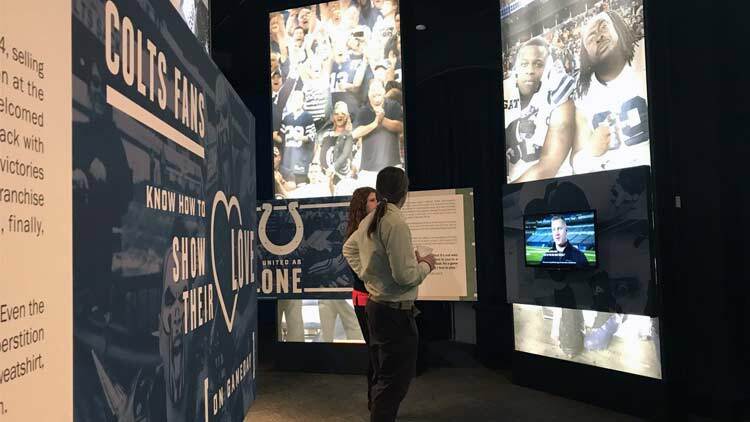 Visitors can snap a photo with images of their favorite Colts players and listen in as former coaches, officials and players express their views on football, leadership and the NFL. Guests who cast a vote for the best Colts player or most memorable game moment will see how their choices compare to those of other fans. Opening Day: March 10, 10 am-5 pm, with a special Fur Bowl from 12-3 pm. Hosted in partnership with IndyHumane, the Fur Bowl allows families to draft a new pet for their roster. Cats and dogs may be held for adoption, but will not be available to take home the same day.